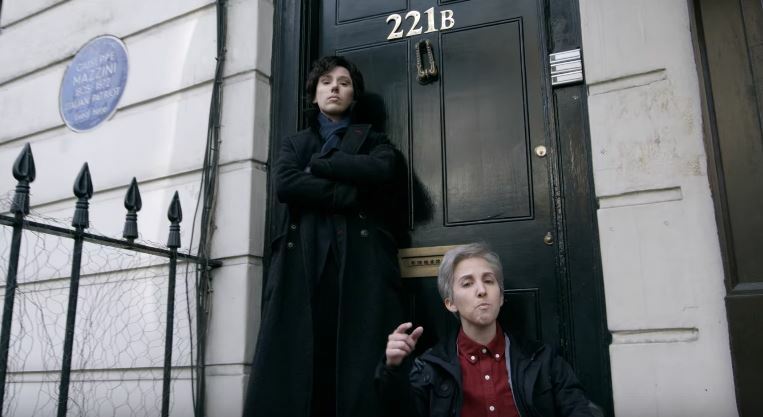 You might have noticed that the parody was filmed in actual Sherlock locations. If you’re wondering how that was achieved (not to mention those surprise cameos), you can watch the in-depth behind-the-scenes video below. Just on a side note, if you recognise the guy playing Mycroft, it’s Chris Rankin – alias Percy Weasley from the Harry Potter films!